Dmeco follows you step by step in the realization of your project, from the planning of the different activities to product’s customization. What you imagine, how you imagine it, we turn it into reality. Dmeco uses only materials, technology and know-how that ensure long lasting performance of its products. Dmeco is always looking for new high qualified profiles. Become part of our team. Dmeco attends the main international events related to the “energy sector” and builds relationships with the most important realities of this fundamental economic sector. 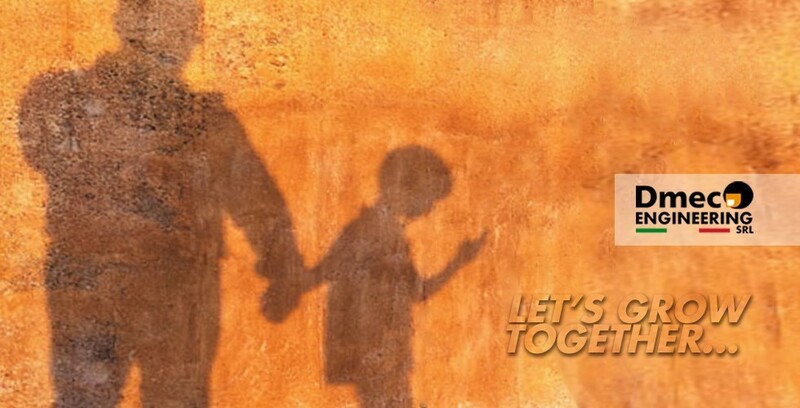 Do you want to be part of our team? Give us your curriculum! 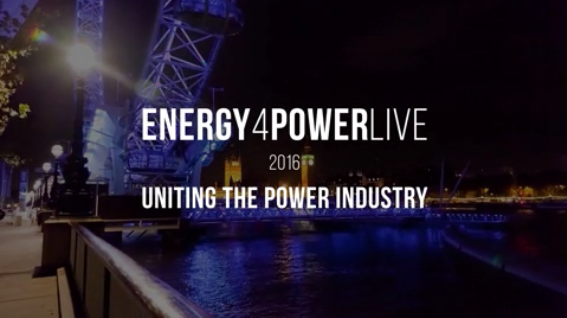 Dmeco Engeniering will represent Italy at Energy for Power life London. 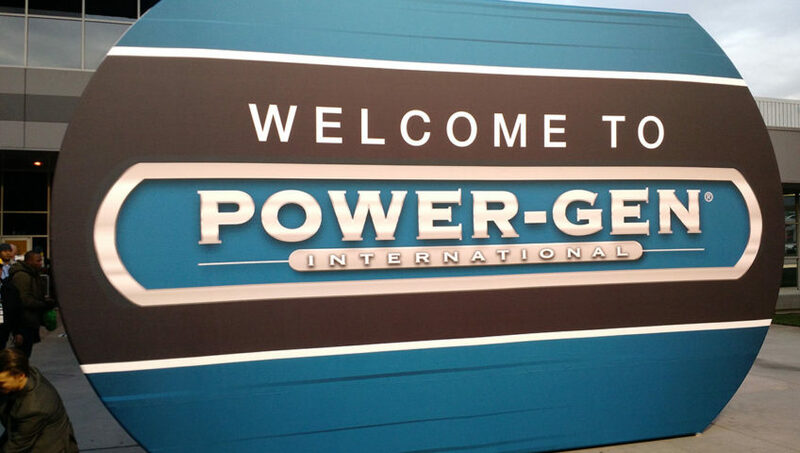 DMECO Engineering for PowerGen - International, Orlando (FL) 13 to 15 December. DMECO Engineering participates in O.M.C (Offshore Mediterranean Conference) in Ravenna, to be held from 29 to 31 March at the Pala De Andrè. Dmeco’s products are built to last, using the highest quality materials and constantly investing in research and development in order to provide the customers with a product whose technical specifications do not suffer the passing of time. 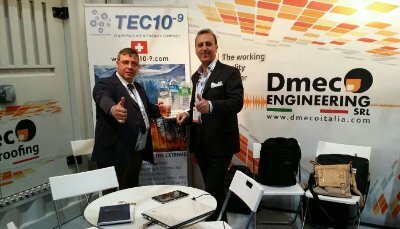 Dmeco, thanks to his presence in over 30 countries worldwide and the ability to adapt its product to fit client’s needs, provides fully customizable and almost immediate service and support in every part of the globe. Two words define the DMECO project and its founder Donato Mottola: VISION and INITIATIVE.DMECO story started off 30 years ago in a garage where Donato Mottola, objector and maintenace man for electric generators, decide to yearn for something more. Moved by his desir to stand out and his stubbornness, combined with a clear vision of future, Mr. Mottola developed an interest in the niche market of the enclosure for power generators. Dmeco is synonymous with seriousness and professionalism, as their customers have always been extremely pleased! 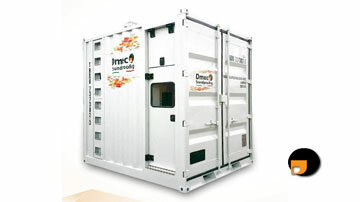 I am their client since 2003 and I have always enjoyed it, Dmeco's containers are indestructible! 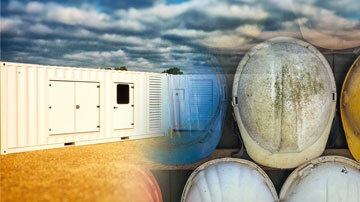 For my generators will never stop advising Dmeco products, specimens and capable professionals. I chose the Dmeco because their products are among the best on the market.